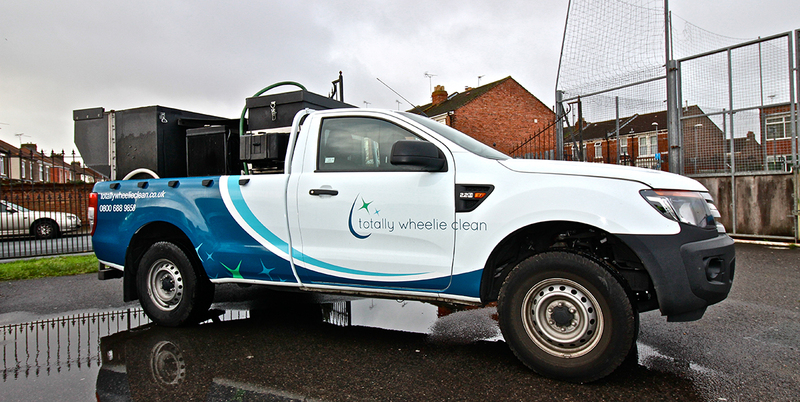 TWC is a well-established commercial bin cleaning business formed in 2011. The principles saw a gap in the market to provide a professional, effective, environmentally friendly, fully licensed and insured, outstanding bin washing service for our commercial clients. We are reliable professionals who listen to the needs of our customers and work with them to provide the best and most efficient service possible. Our specialist service covers all sizes of waste containers and commercial bins used by trade and industry.